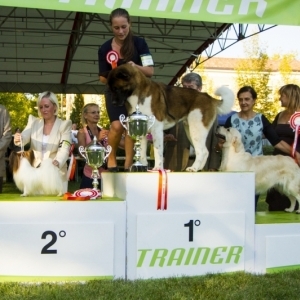 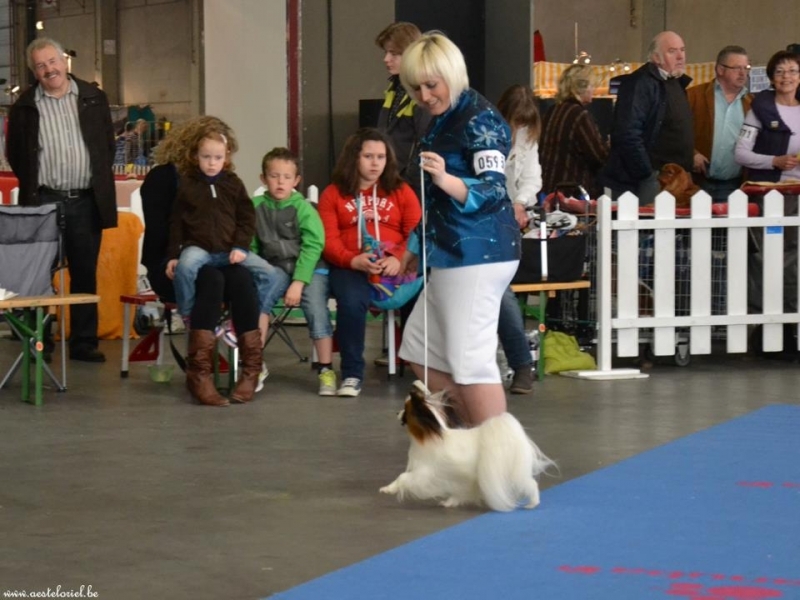 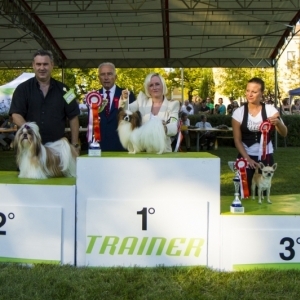 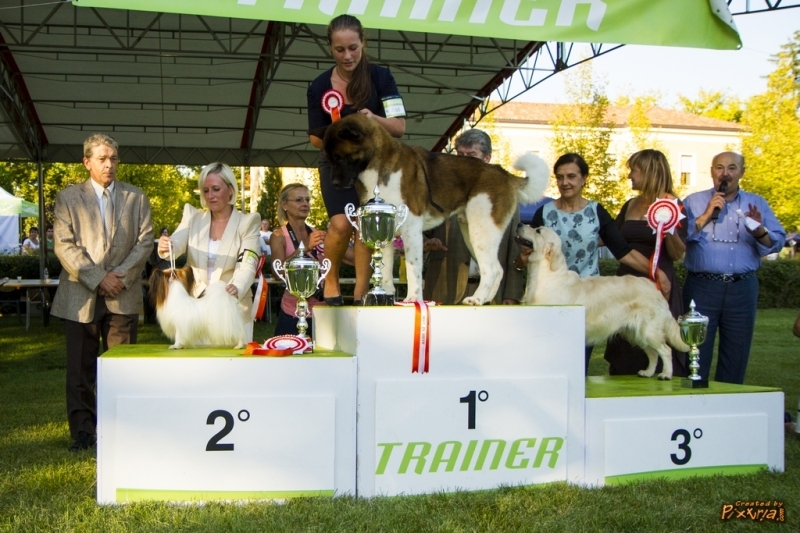 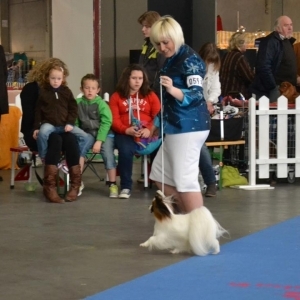 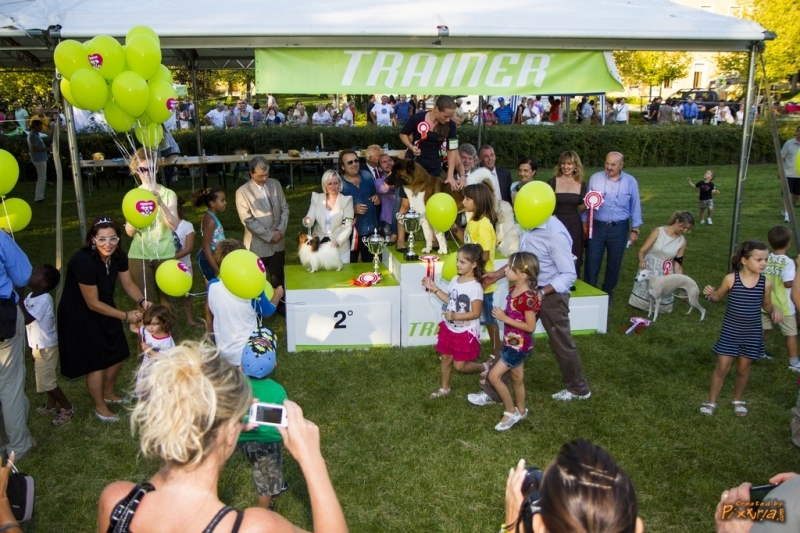 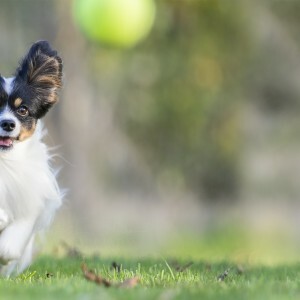 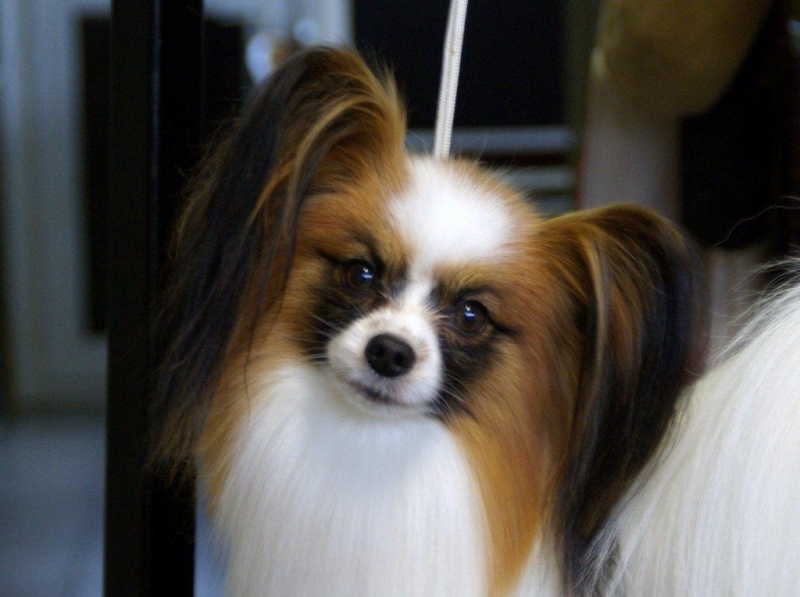 Pojken, a little papillon everyone adores! 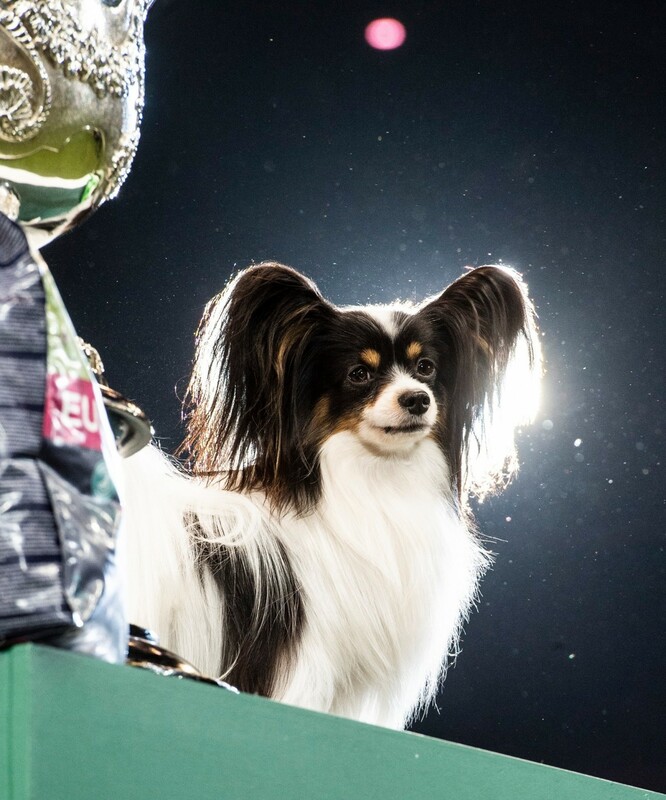 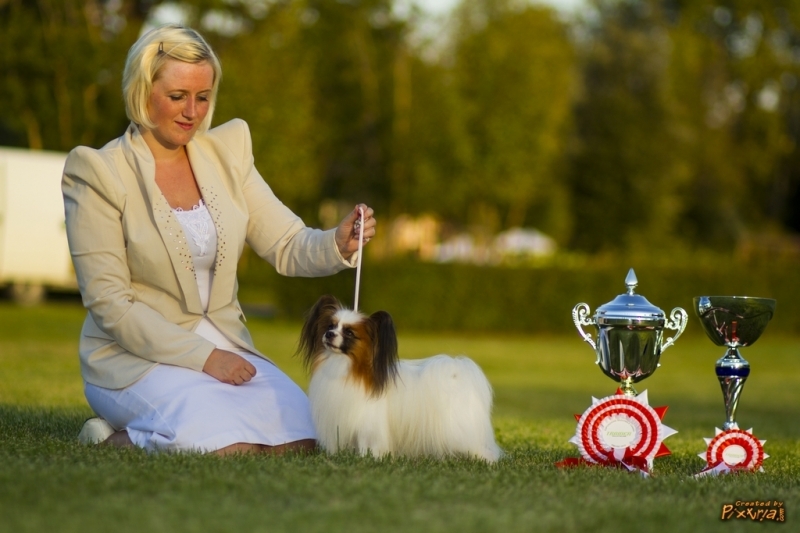 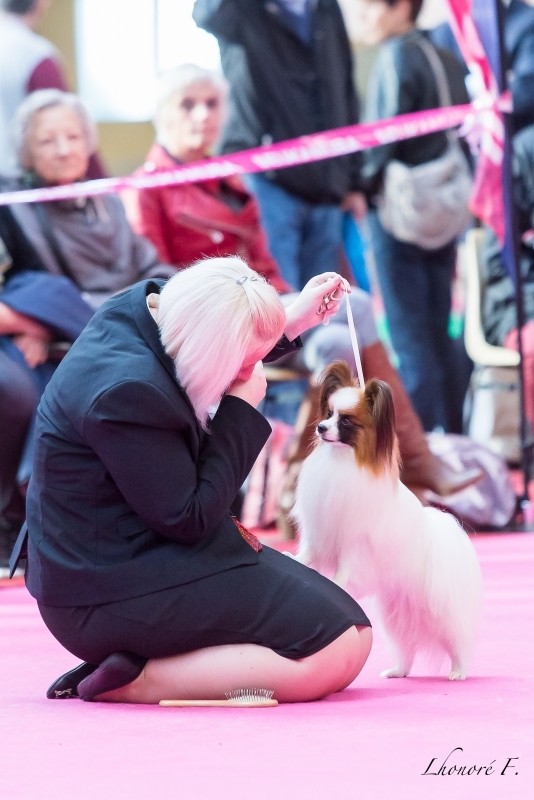 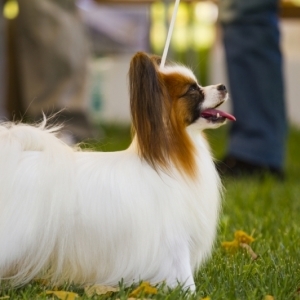 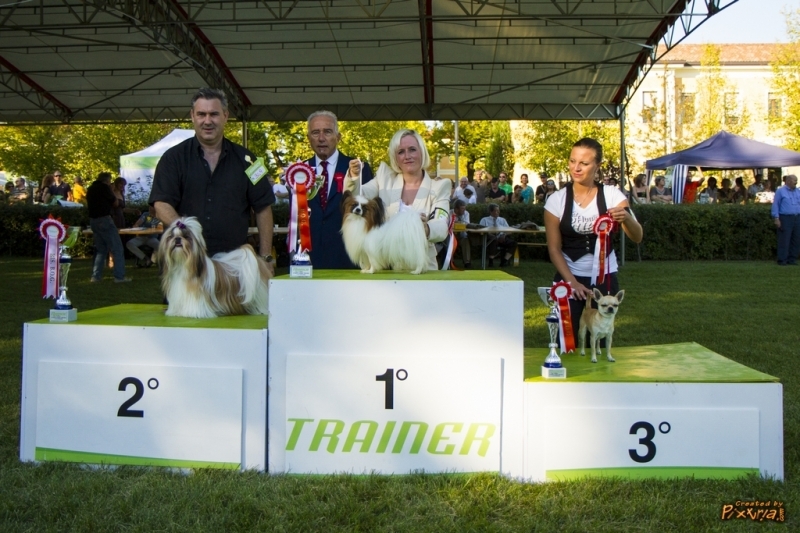 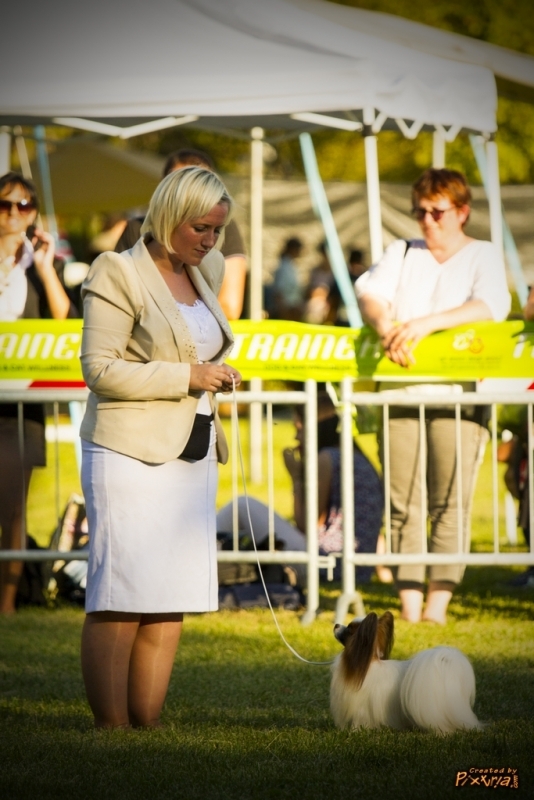 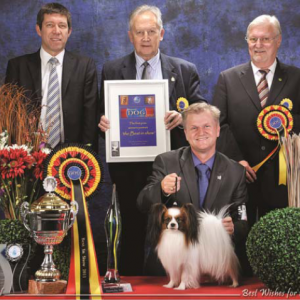 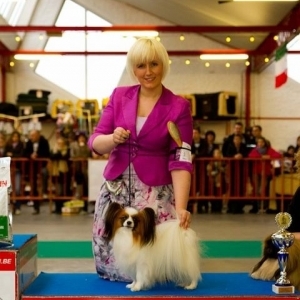 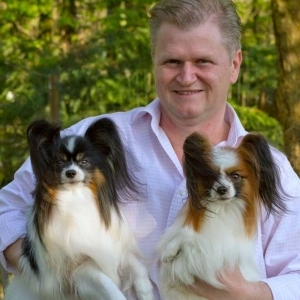 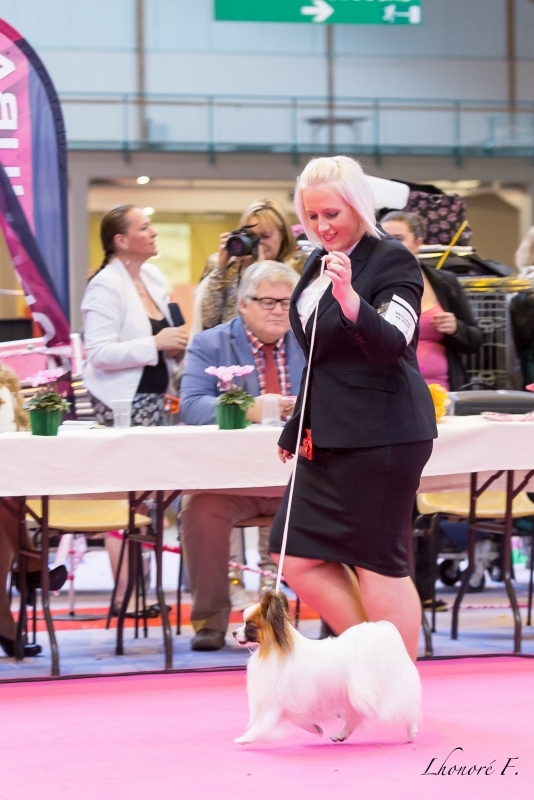 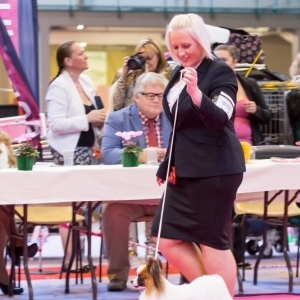 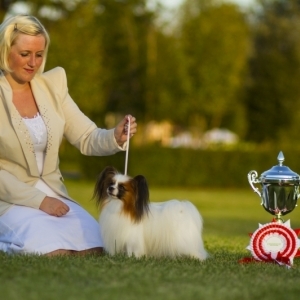 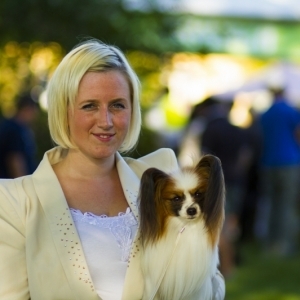 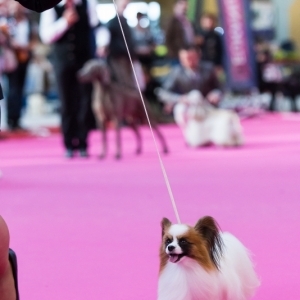 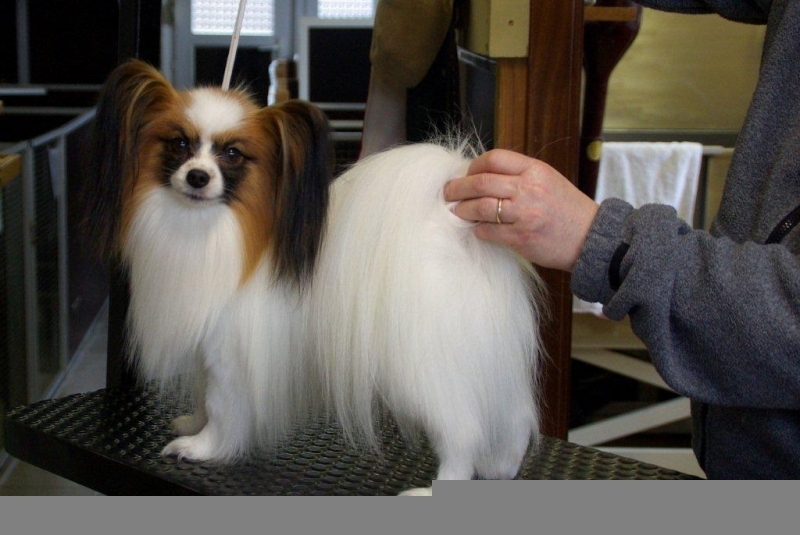 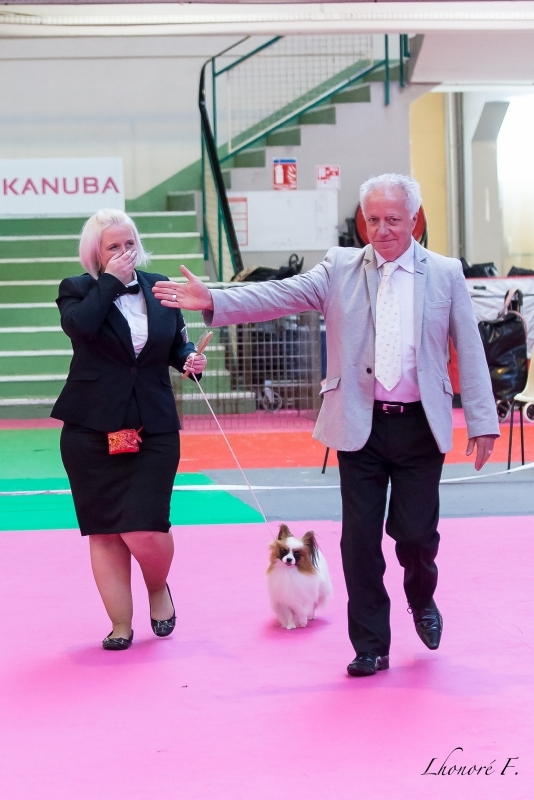 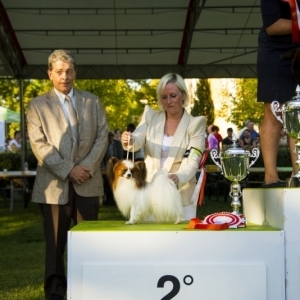 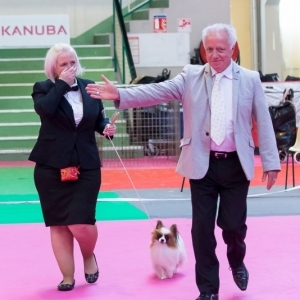 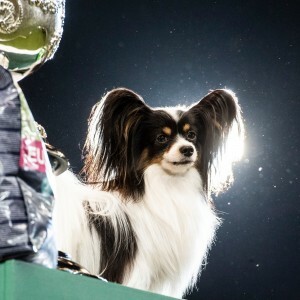 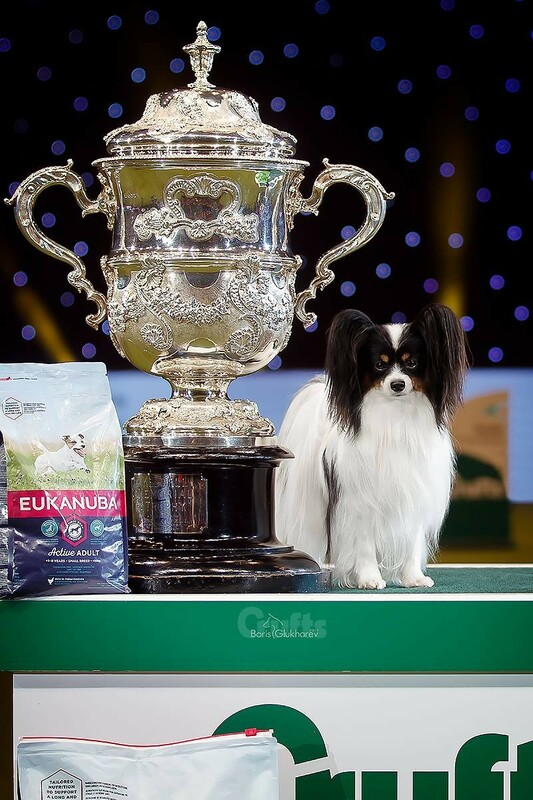 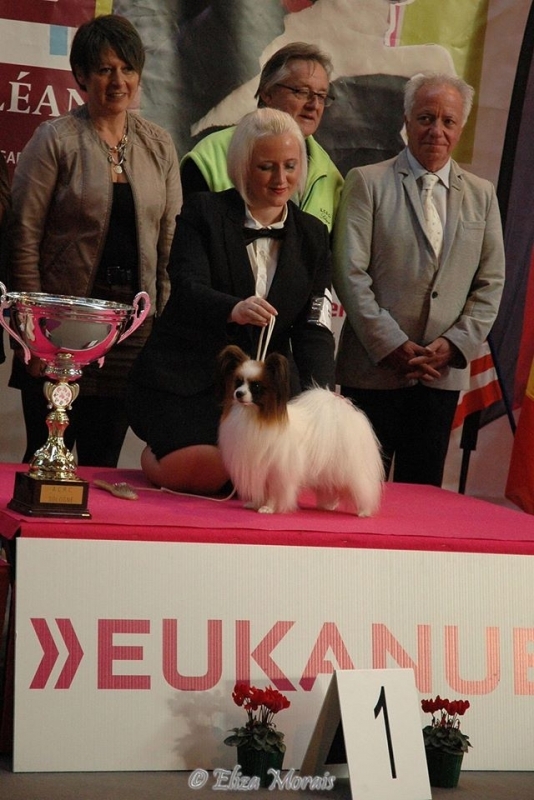 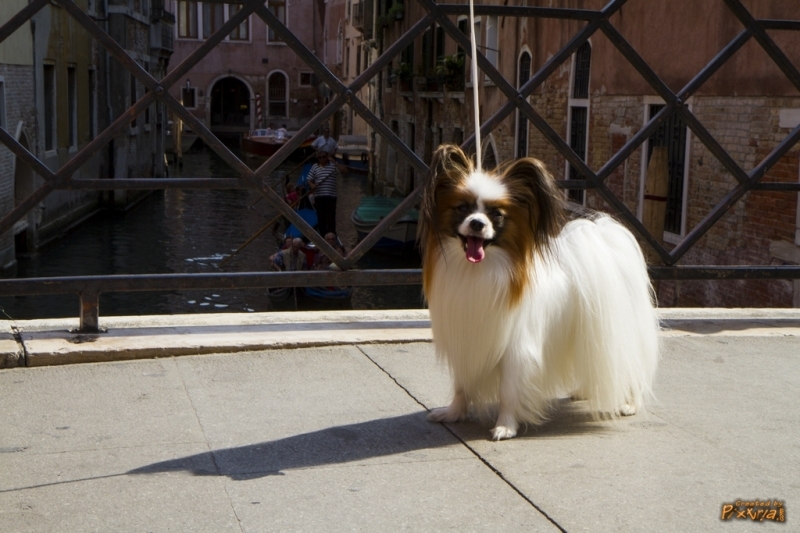 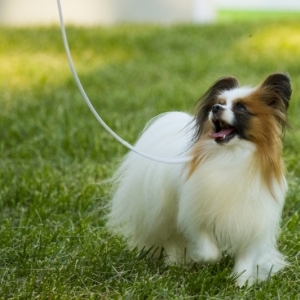 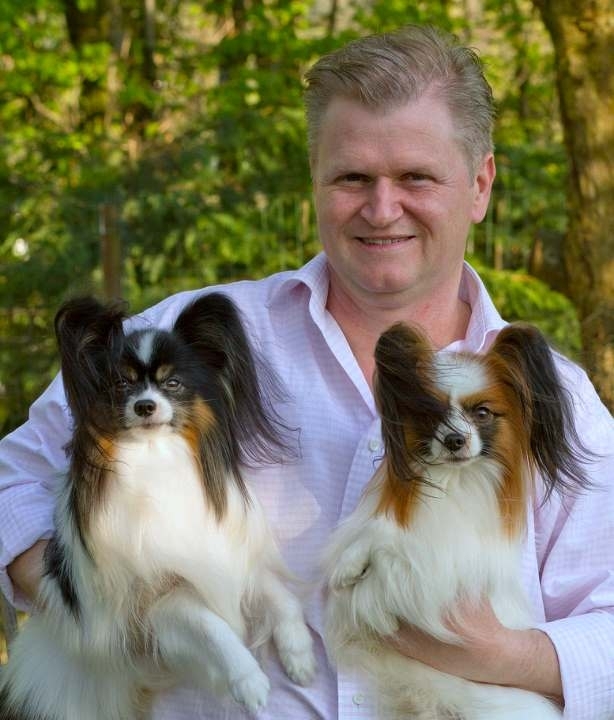 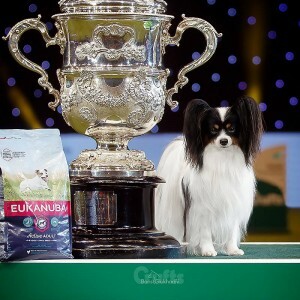 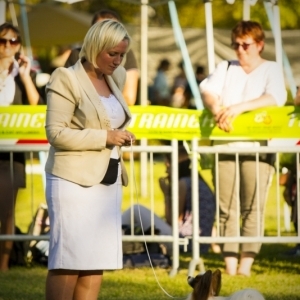 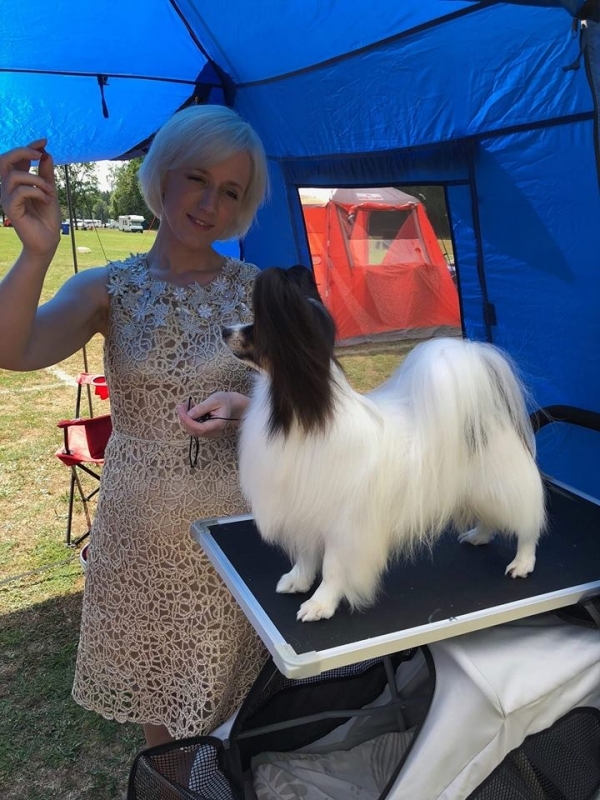 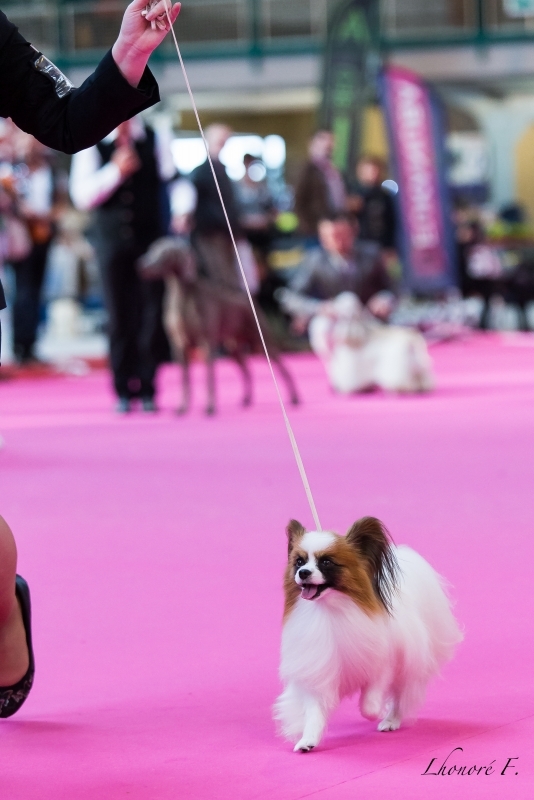 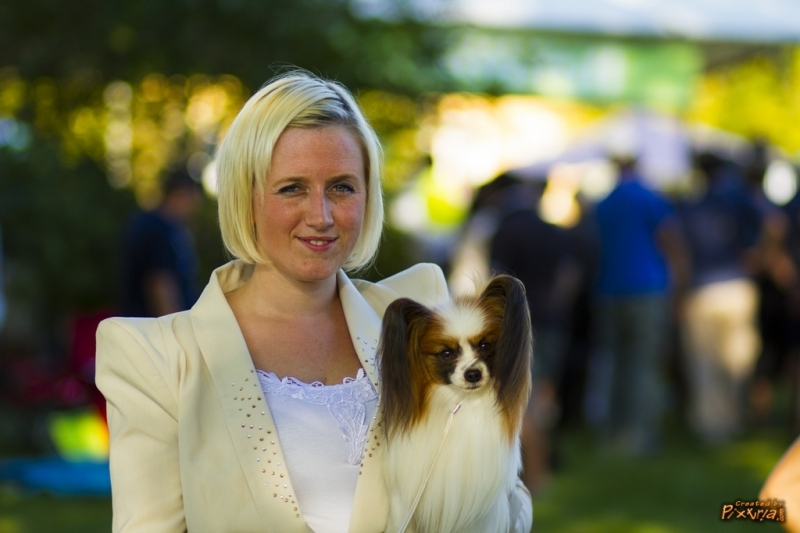 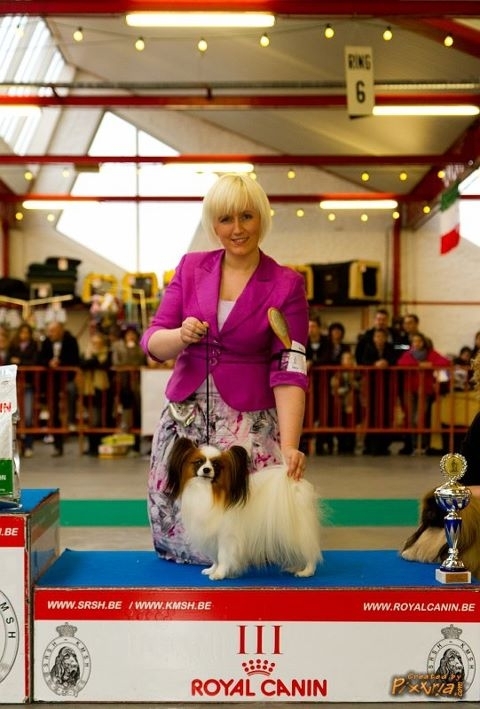 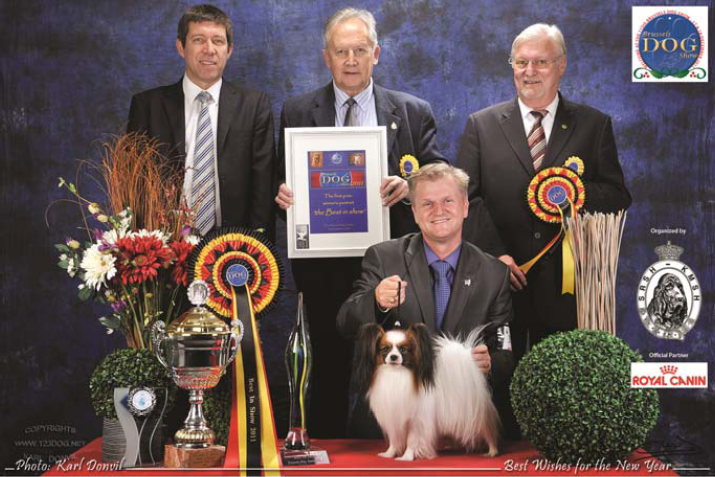 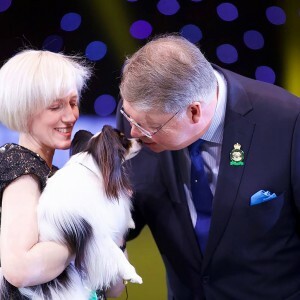 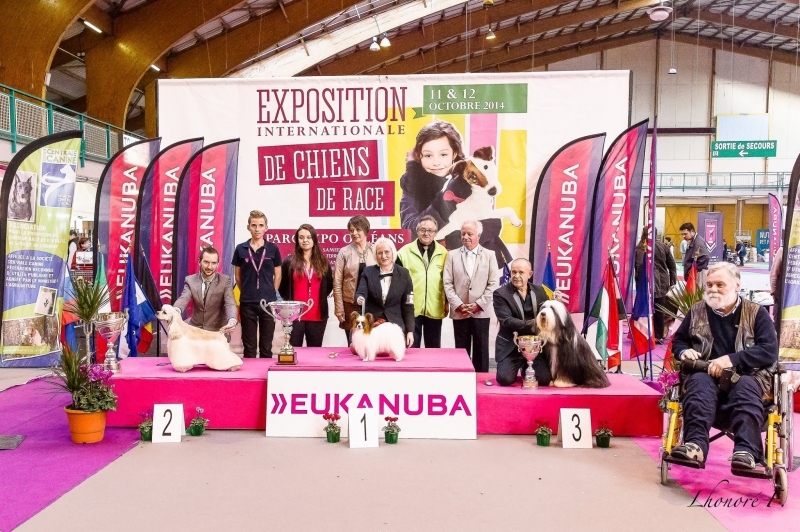 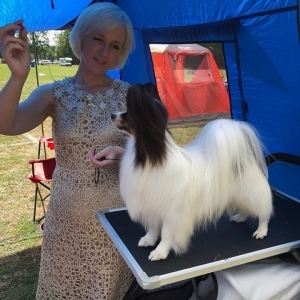 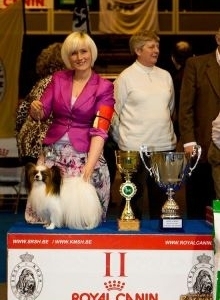 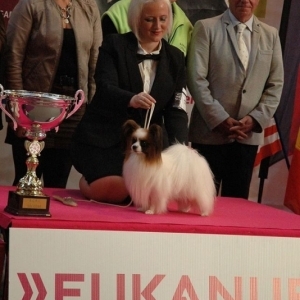 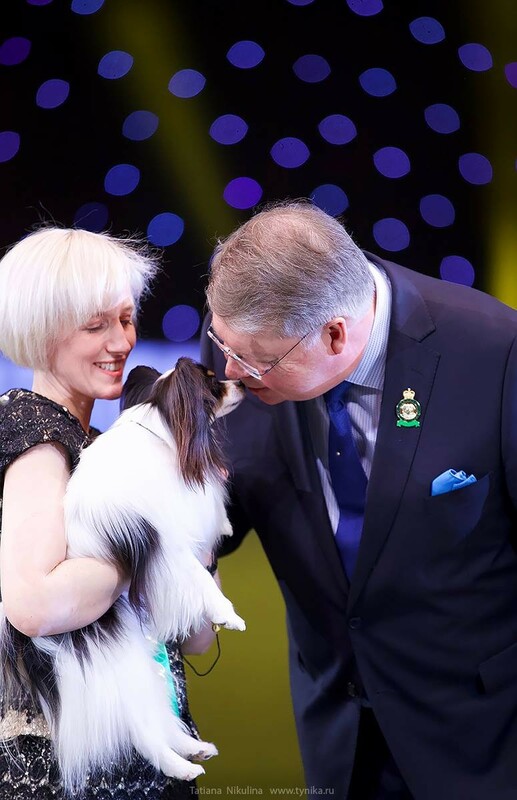 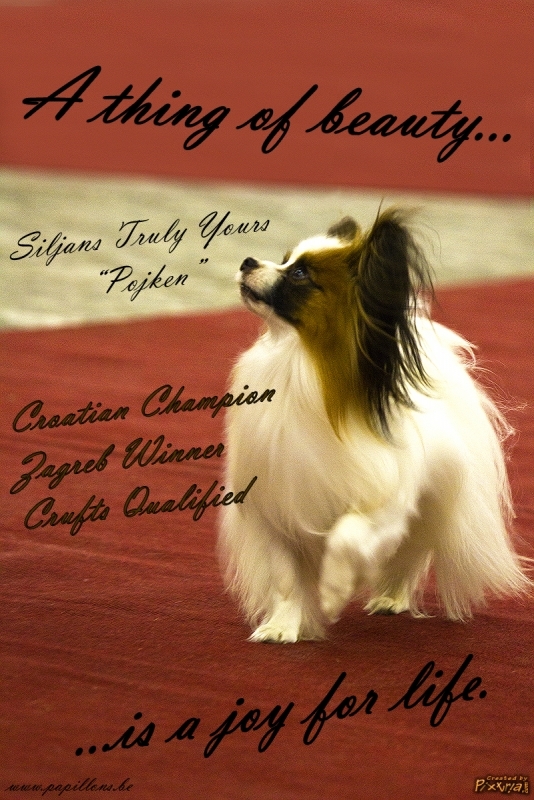 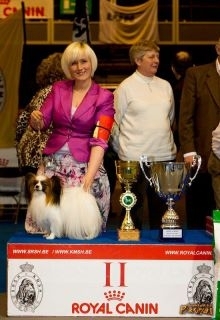 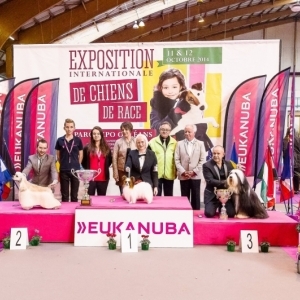 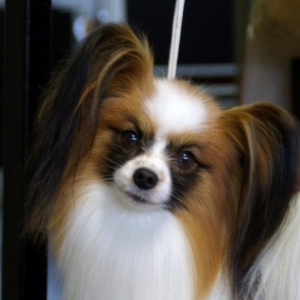 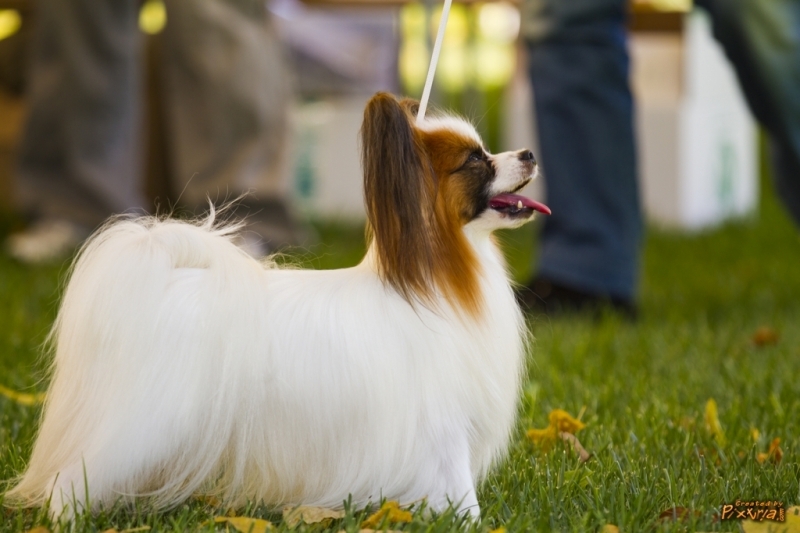 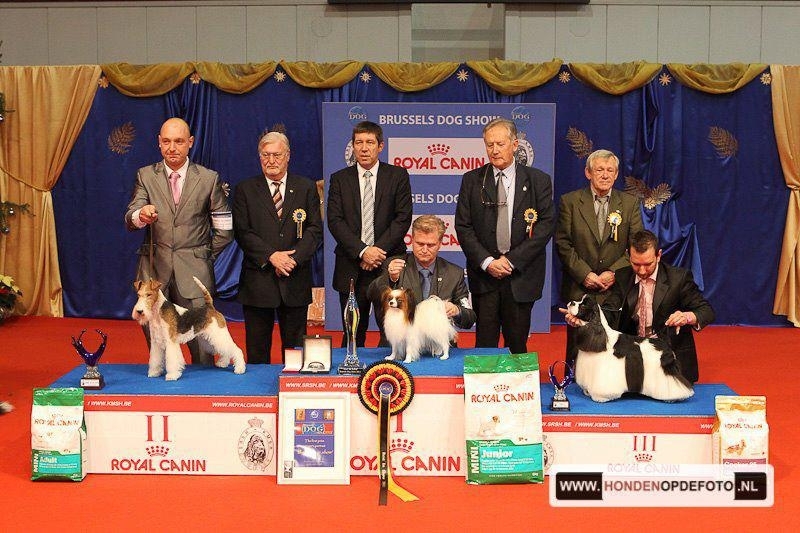 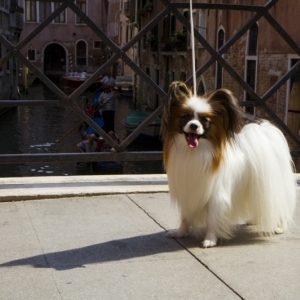 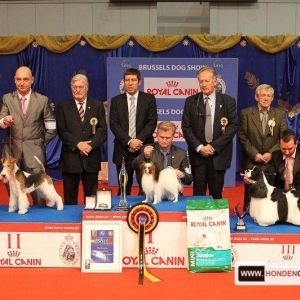 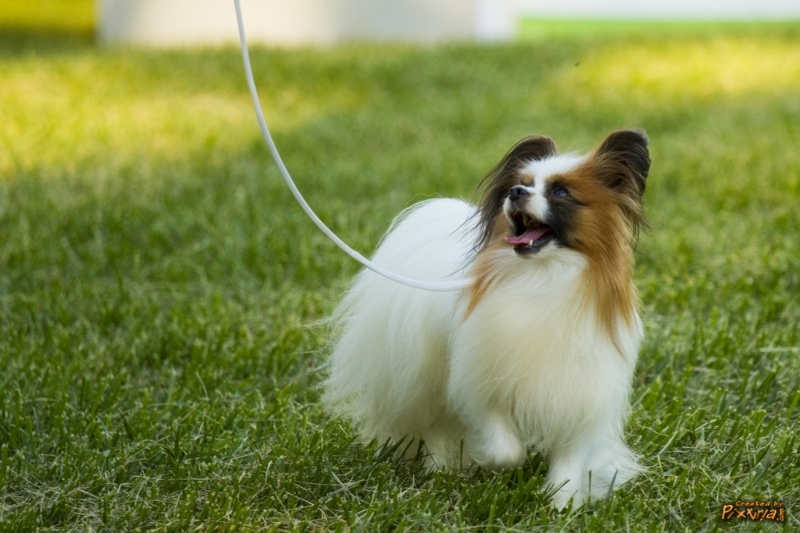 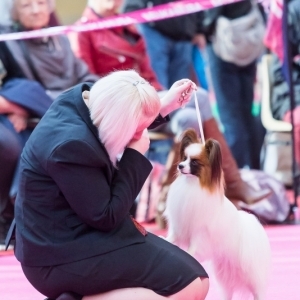 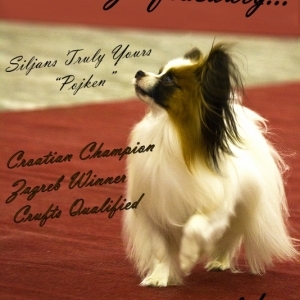 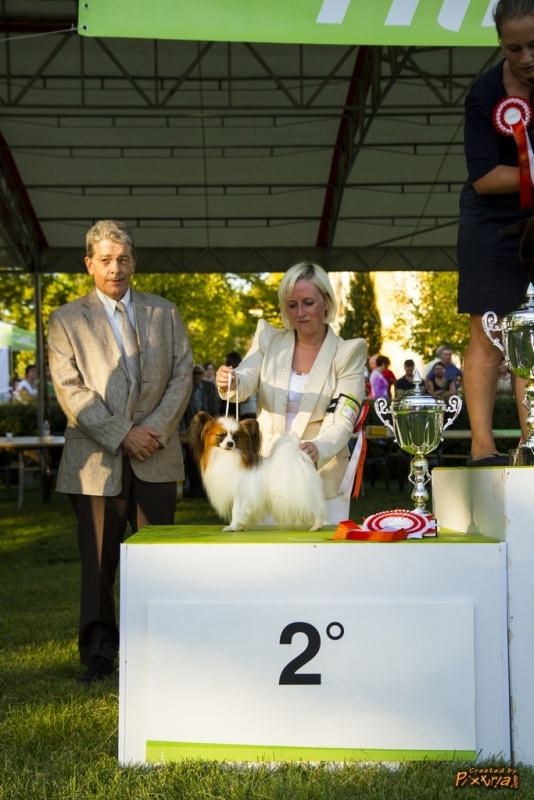 He has got his very particular style and gorgeous true papillon head! 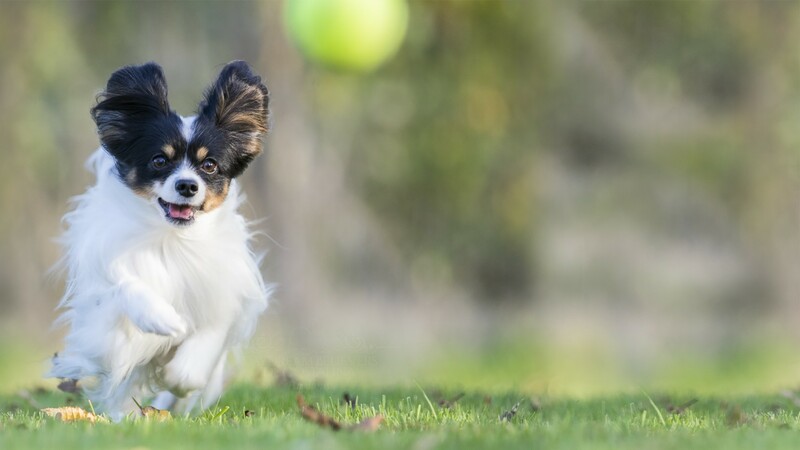 He steals the hearts away with his happy and sweet attitude.